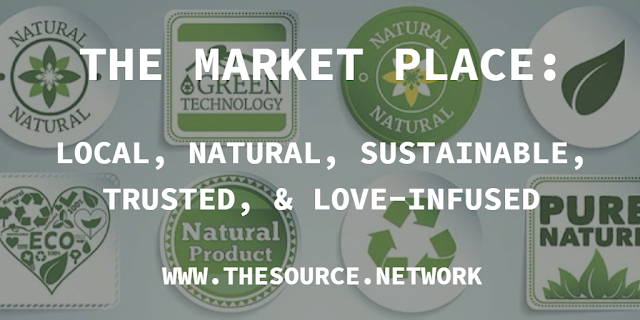 Welcome to "The Market Place"! Here is where we list all of our conscious products & services. If you know of any marketplaces that already exist, please also share the links to those as well. Remember to shop from your fellows, and keep the money/abundance within our community. It is also important to shop locally, in your community. And lastly, reduce our footprint, and focus on our health and the health of our planet. 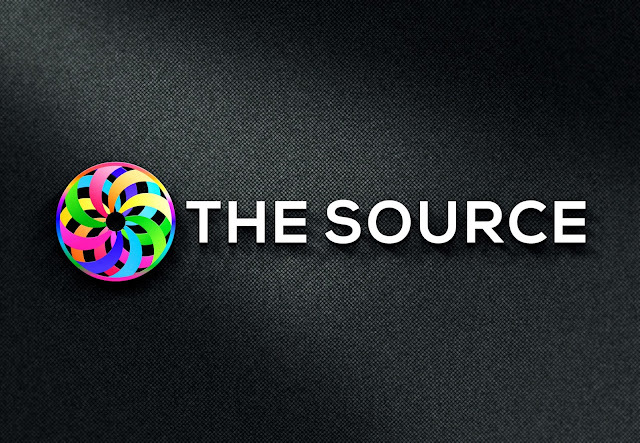 Source Network will promote you! Simply complete this form, and we will list you on our website, and promote you via social media. Make a love contribution, and/or set up an affiliate link/ code to increase the odds of being promoted by our network.